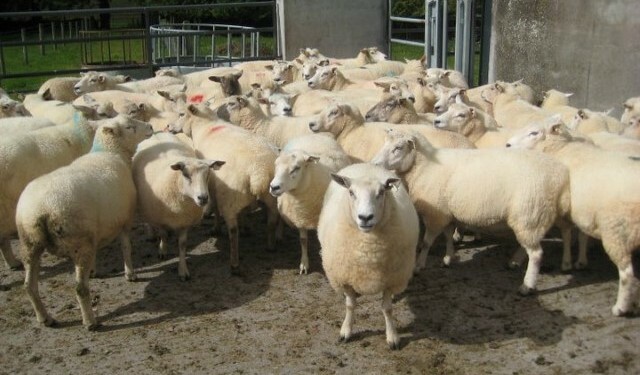 According to Sheep Ireland, final preparations are now being put in place for the upcoming 2014 LambPlus recording season. 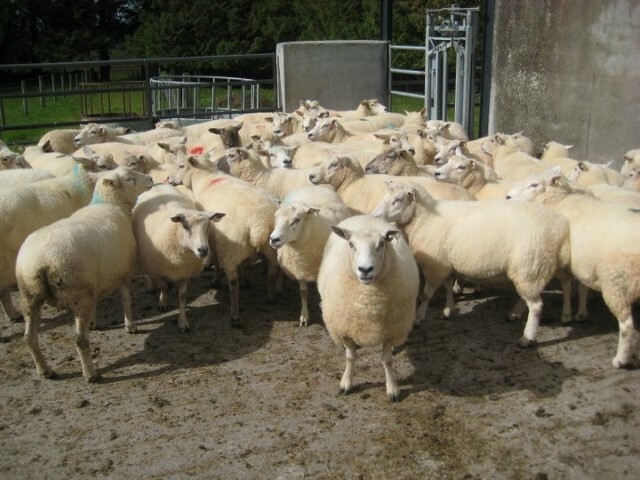 A strict deadline of the 15 December has been put in place by the Sheep Ireland Board for those signing up to LambPlus. In an Irish Cattle Breeding Federation (ICBF) update, Sheep Ireland said that up to now deadlines were not high on the agenda. However, such is the workload now, strict deadlines for sign-ups and data entry will need to become a major part of the breed improvement programme. Sheep Ireland is assuring all breeders that they will receive ample warning as each deadline approaches so we do not anticipate any issues. “The LambPlus service operates on a very seasonal basis, unlike the HerdPlus service offered by the ICBF. People must engage with a ram breeder in advance of the lambing season commencing as there is a chance that important data will not be recorded properly. As many pedigree breeders commence lambing in mid-late December, it is critical we impose our 15 December deadline,” it outlined. Letters are currently being prepared for circulation to all Irish pedigree breeders. In addition, regional LambPlus meetings are under way. According to Sheep Ireland, the times, dates and venues have been finalised for its round of breeder meetings this autumn. It said these meetings will be a chance for all pedigree ram breeders to come along and discuss the breed improvement programme. A strong attendance is critical at these meetings. The current sheep breed improvement is by no means the ‘finished article’. We will be circulating details of these meetings to all sheep breed societies and their members,” the organisation concluded.